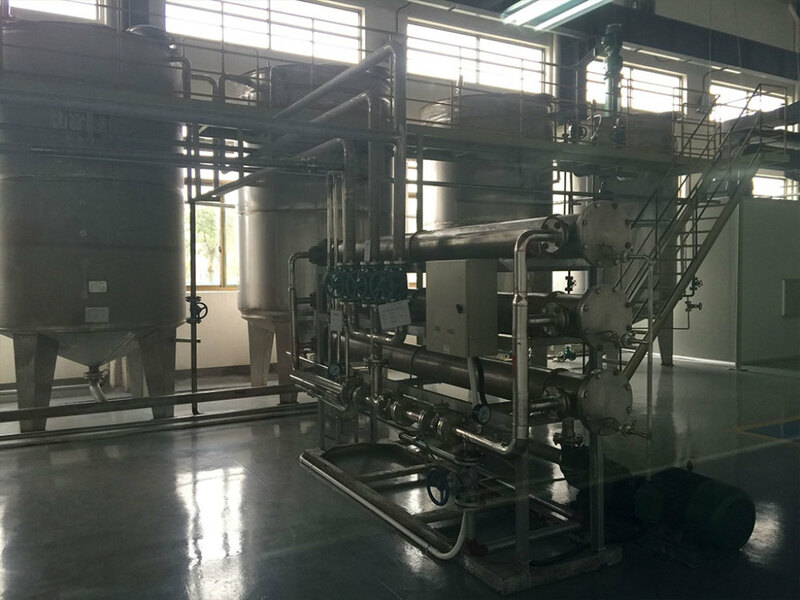 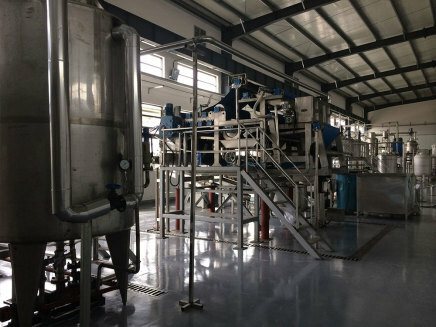 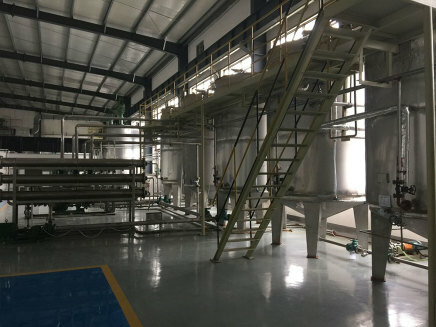 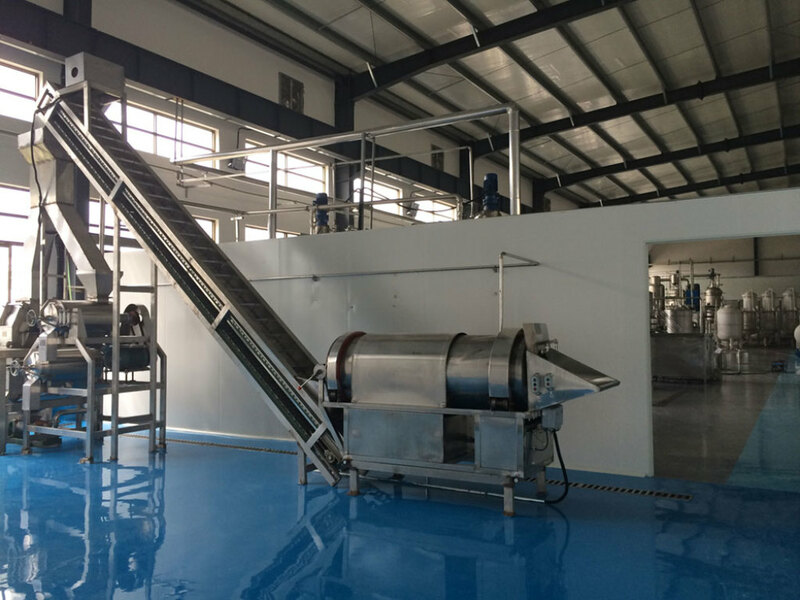 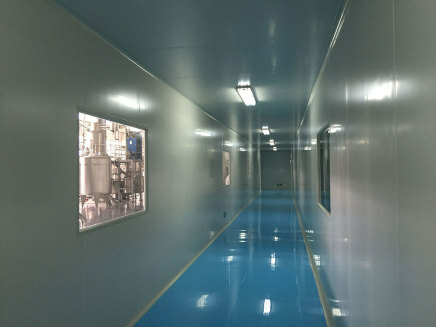 Newgen Biotech®’s manufacturing facility is set near the city of Ningbo China in the rich county of Xianshan south of Shanghai. The facility was built to meet global standards and pass global audits. 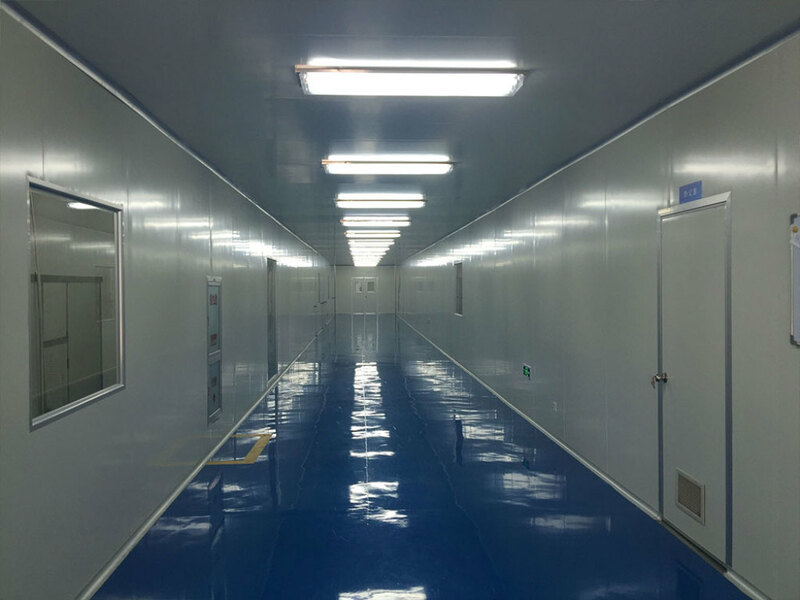 With hundreds of thousands of square feet of manufacturing we stand ready to handle the capacity of your needs. We look forward to growing together.